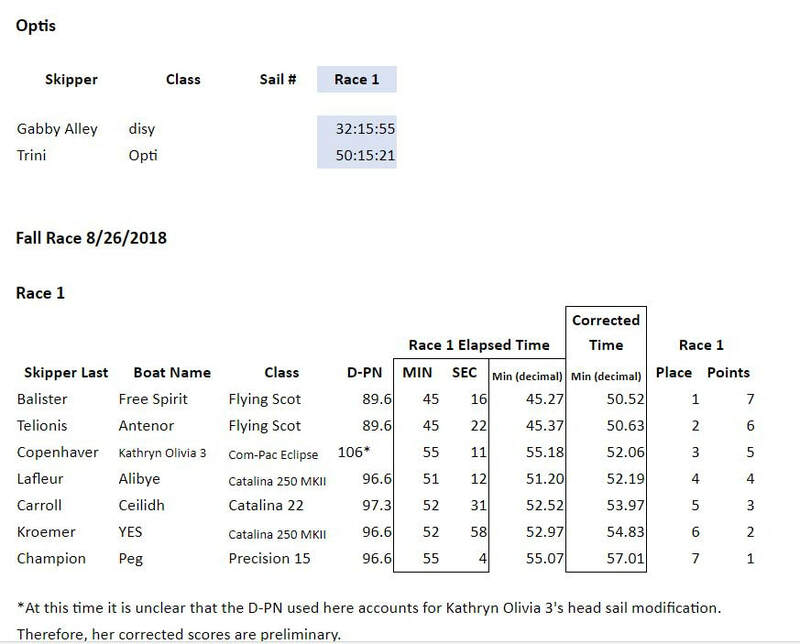 Racers who sail in at least four of the scheduled race days throughout the year are scored in the Claytor Cup. Racers who sail in at least two race days each season (Spring or Fall) are scored in that season's series results. Only paid members who have volunteered for at least one Race Committee duty are scored. The Commodores' Cup is the first race of the year and is not counted in any series. It's a tradition of friendly competition between the Virginia Tech Sailing Club and Claytor Lake Sailing Association. Winners get bragging rights! The last race day of the year is traditionally the Grant H. Turnwald Memorial Regatta, and scores count towards the Fall series. Results for the current season are listed below. The overall Claytor Cup, Spring Series and Fall Series scores will be announced at the Racing Awards gathering and posted shortly thereafter.